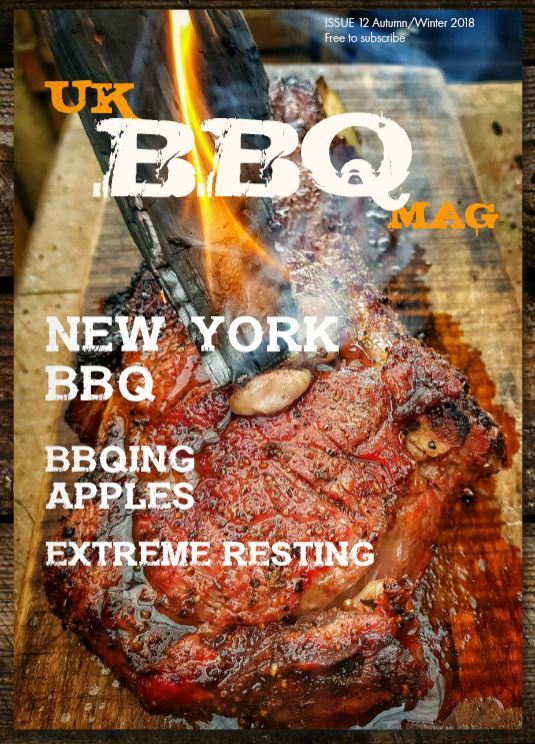 I like to try to keep up with new bits of outdoor cooking and BBQ kit arriving in the UK, so when I was asked to review the Flame Boss 300 that has just come out, I jumped at the opportunity. 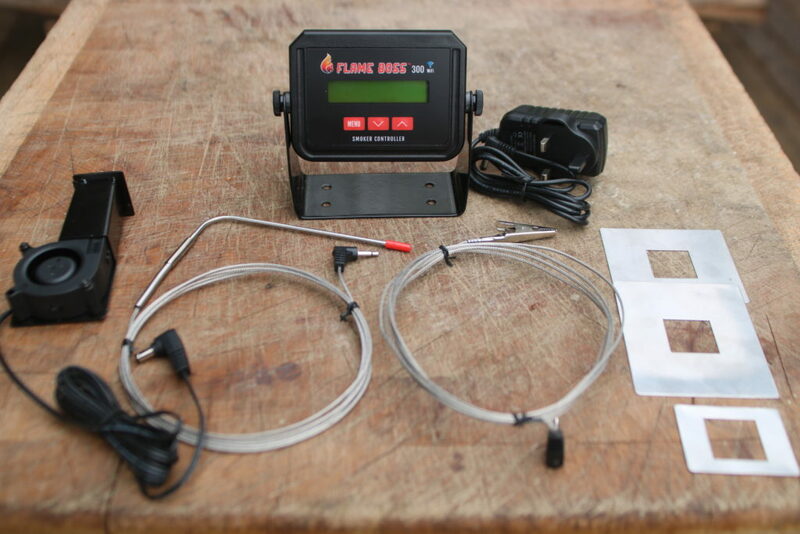 It is a WiFi enabled pit controller, that monitors the smoker temperature and adjusts a fan accordingly, it has a smoker temperature probe, and a meat probe, but the great thing about the Flame Boss 300 is that an extra 2, so a total of 3 meat probes and a smoker probe can be used, by utilising the extra Y-splitters available. 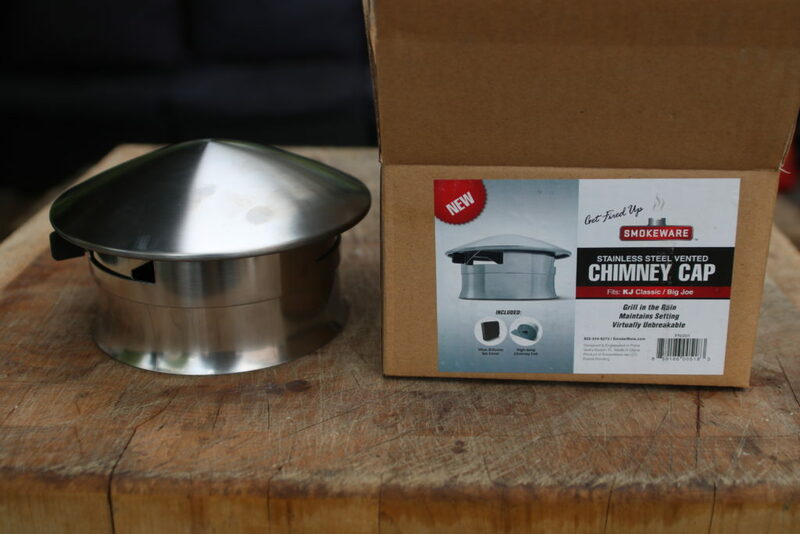 I’m looking at tidying up my old and well used Kamado Joe, so was very happy to try out the Smokeware Chimney Cap, a matt 304 grade stainless replacement for the Kamado Joe daisywheel assembly, mine has seen better days. Also a nomex Kamado Joe gasket replacement, mine is well overdue to be replaced. I will be adding to this review as I get this all set up, so make sure to check back…. 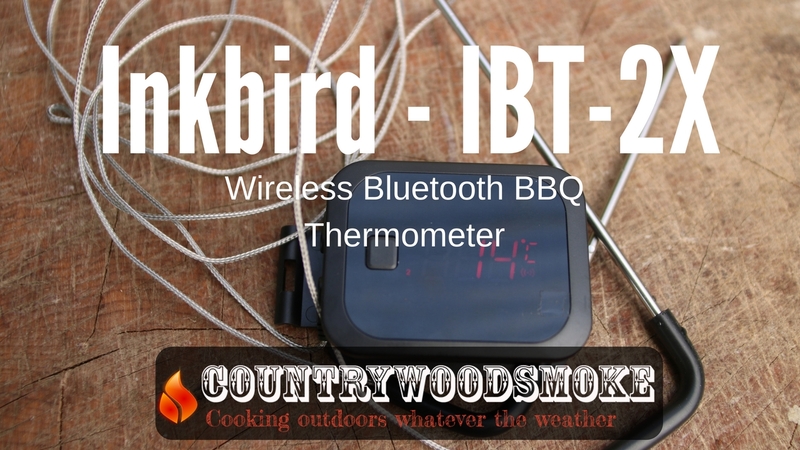 Ok so I’ve been using the upgrades now for a few smokes, and I’m loving them, they have given a tired old Kamado Joe a new lease of life, the new seals and cap make temperatures more stable and keep efficiency, and the Flame Boss 300 with it’s Wifi control and monitoring bring the KJ right up to date. Here’s the latest vid of my thoughts and experiences so far, look out for more updates to this review as I use it further.